Move In Special! $250 off first full months rent if moved in by 10/15/18! 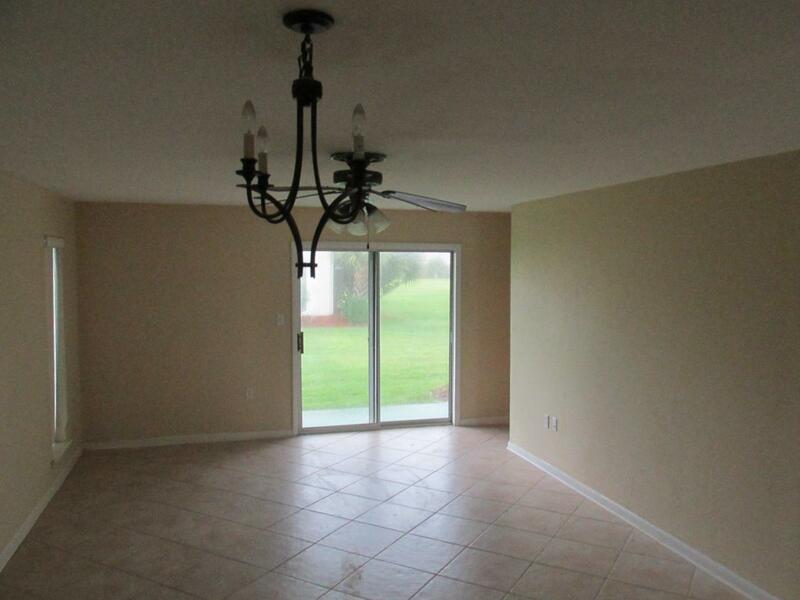 Remodeled townhome for rent in Miramar Beach, Florida! 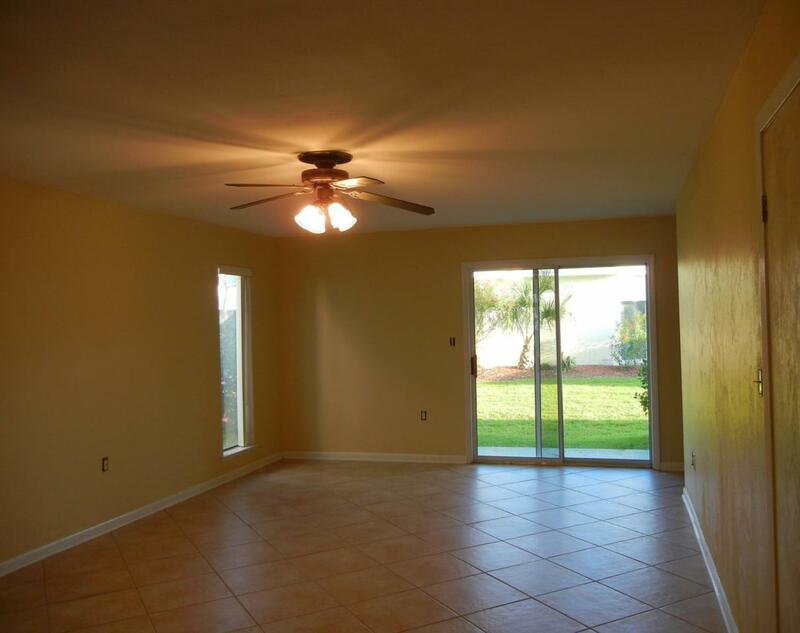 This lovely 2BR/2.5BA rental features new spacious floor plan. 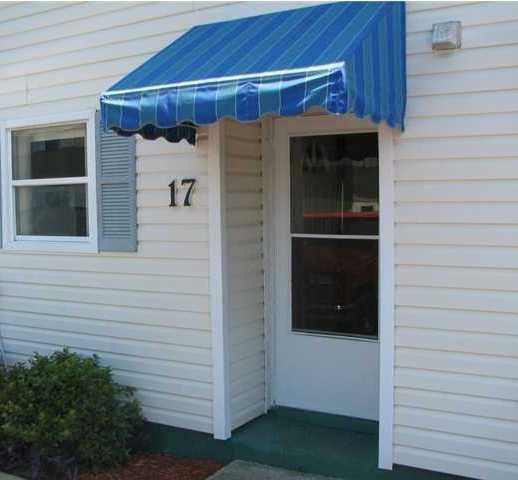 Off the back of the home you will find a sweeping covered porch and balcony. This areas overlooks a large, fenced-in green area and even offers a beautiful glimpse of the Gulf of Mexico. 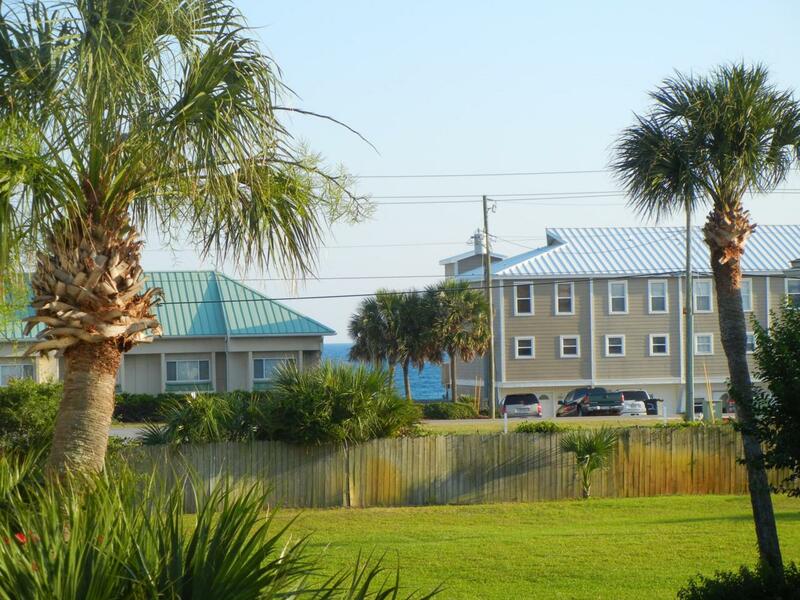 That is right, this townhome rental is within walking distance of beach! When you are not spending your days relaxing in the sand, enjoy afternoons by the community pool.